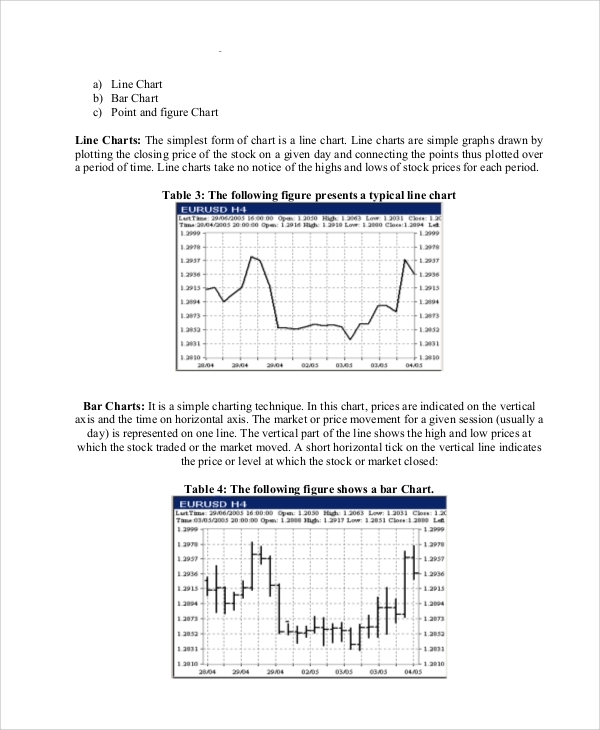 Anybody who likes to invest in stock market to earn extra money than what a bank can offer, they should know a little bit about how to analyze the stock market charts. By analyzing charts, they can find out the breakout points and invest there to get a sure shot return. Blindly investing in stock market is as good as gambling and money can get vanished in a very short period of term. The following stock market analysis materials will help you immensely to safeguard your money and make investments in the right stock at the right time to gain unlimited profit. You can also see Target Market Analysis Samples. 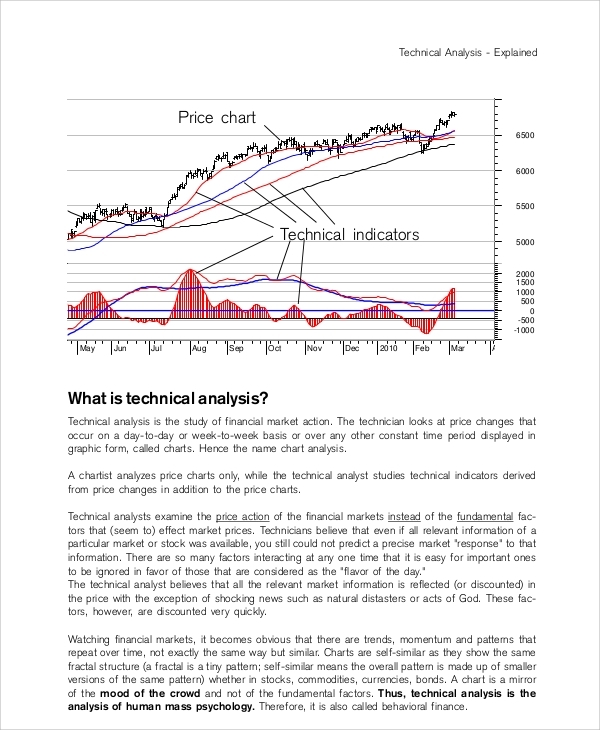 This is an eBook for technical analysis of stock market and its charts. After reading this book, you can successfully find the support and resistance of a stock, identify trends and breakouts, you can understand the dead cat bounce and real uptrend. It has many theories which will help you forecast the upcoming trend and movement. It teaches you various kinds of charts and chart patterns along with their specialties. 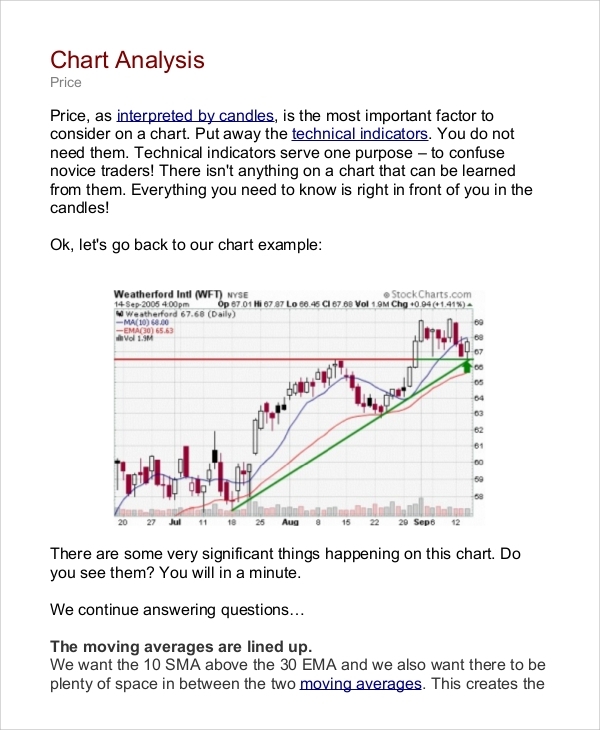 Besides, it explains various popular indicators, candlesticks and other parameters which are vital for any stock market analysis. 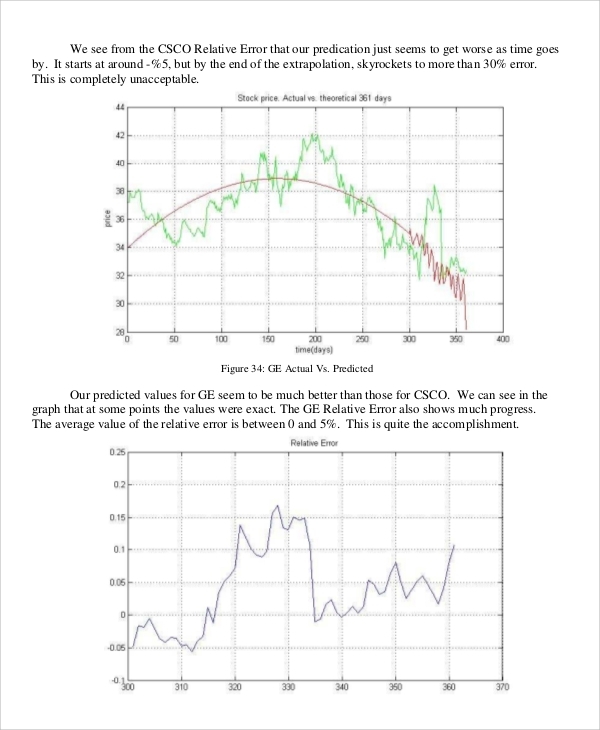 This is a complete manual to read the stock market chart and analyze them like a professional technical chart reader. 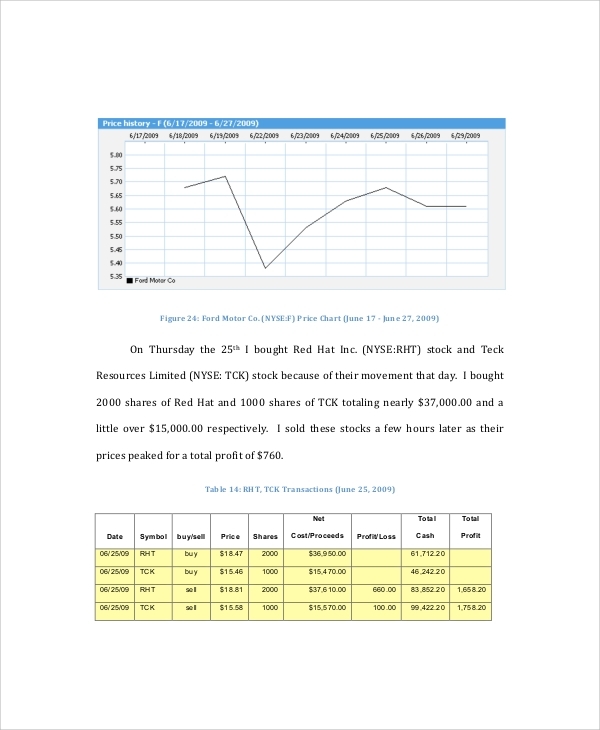 It contains all the material to identify the opportunity in a stock by analyzing the trend of the stock, breakout and breakdown point, by identifying the money-making patterns in the charts. It shows several examples to illustrate the patterns and how they offer money making opportunities. It also states the various indicators which will help you in the process. Anyone who wants to invest in stock market needs to know how to read a chart to identify the investing opportunities. Unless one can do so, the stock market is not the safe place to invest money, because, by gambling, you can lose the entire money in the process. Be it an individual or stock market fund manager, everyone needs to identify the trend, analyze the pattern and find the breakout and buying opportunities as well the profit booking opportunities. 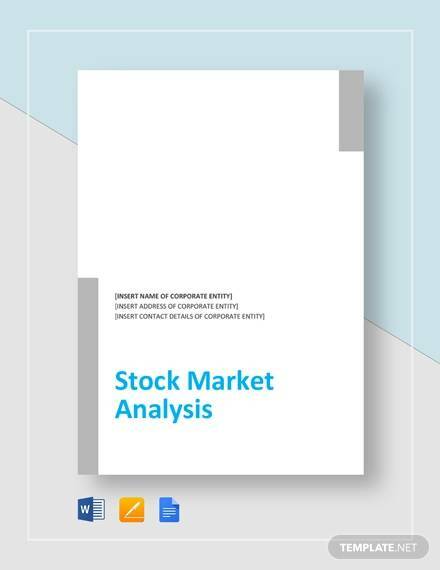 The above-mentioned stock market analysis manual and materials will explain and illustrate how to identify them easily. They also mention the usage of momentum indicator which will keep your money safe by pointing out the buying opportunities and the selling points. 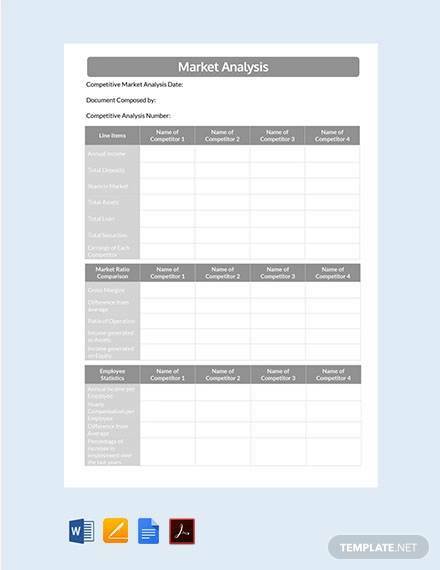 The targeted audience for these sample stock market analysis materials are the stock market fund managers, technical analysts and any individual who wants to invest in the market rather than in banks and insurance firms to gain extra profits. It targets any common man who finds interest in the stock market. It aims at educating them to safeguard their money and stop them from gambling and prepare them to buy stocks at the right points. It educates the common people on how the stock market works and how to invest in the right stock at the right time. 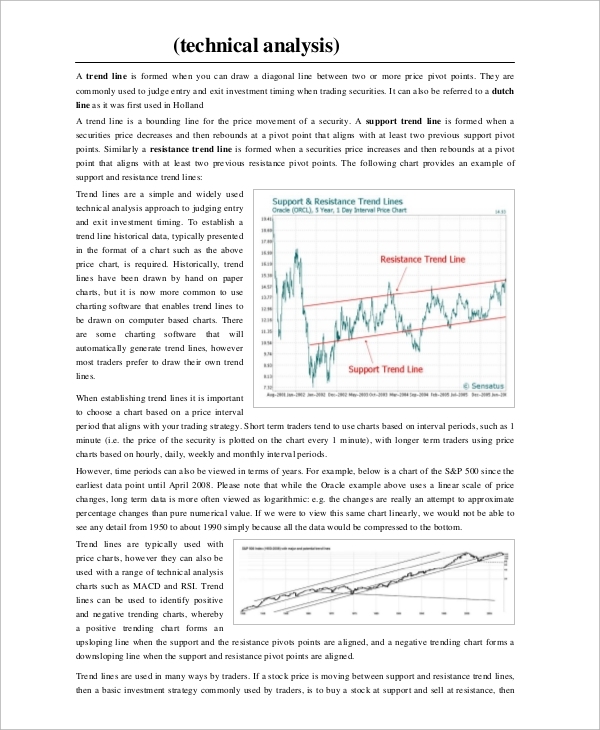 It explains the different trend, patterns, and indicators which will help in identifying the buying opportunities and breakout points. Once invested in a stock, the indicators and patterns will help and alert the investor to get out of the stock before a major crackdown. It helps the fund managers to prepare stock market reports and providing tips to investors when to buy and when to sell. The above-listed stock market analysis materials are self-explanatory and anyone can understand them without any guidance from someone else. They have explained the concept wonderfully with illustrations and you will understand them completely and pally in real-time charts to find the opportunities easily. They also explain several indicators to help you identify the buying and selling opportunities at the right time so that you can invest and book profit before the stock goes down.You can also see Sample Competitive Analysis.